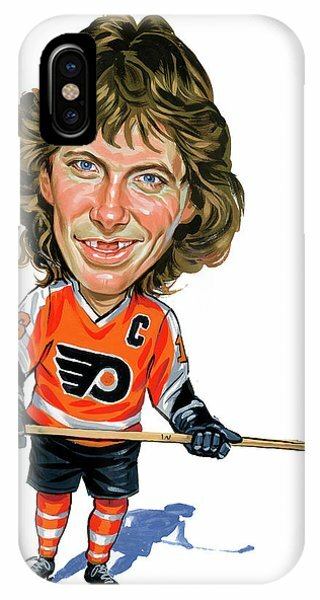 Bobby Clarke is a painting by Art which was uploaded on October 6th, 2010. Robert Earle Clarke (born August 13, 1949), also known as Bob Clarke and Bobby Clarke, is a Canadian former professional ice hockey centre who played his entire National Hockey League (NHL) career with the Philadelphia Flyers and is currently an executive with the team. 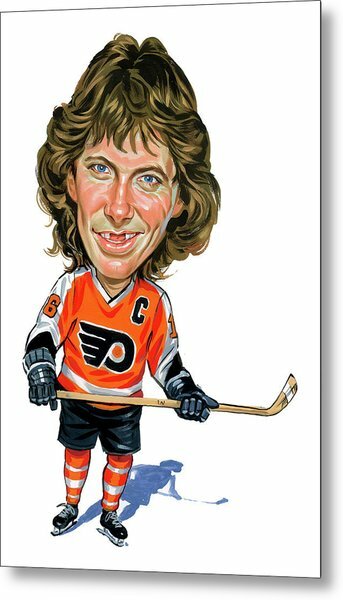 During his 15 season playing career, he led the Flyers to two Stanley Cups and was awarded the Hart Trophy as league MVP three times. 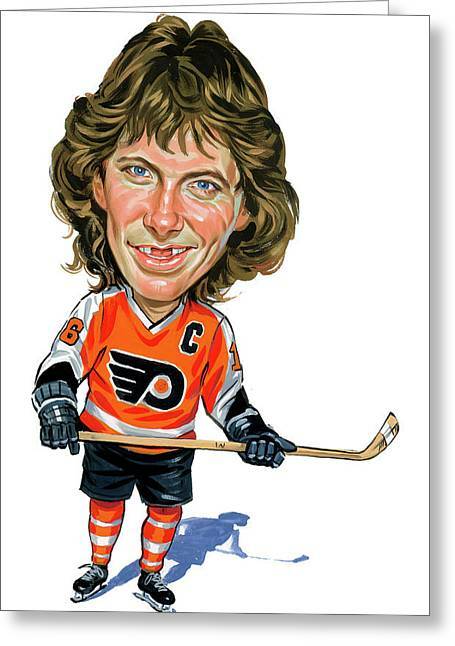 A 1987 inductee into the Hockey Hall of Fame, Clarke was rated number 24 on The Hockey News' list of The Top 100 NHL Players of All-Time in 1998. 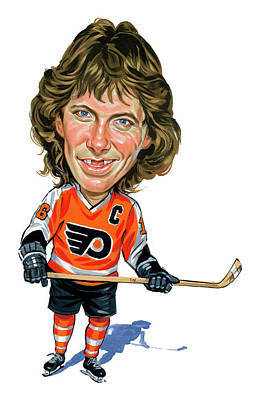 A talented playmaker, he had three 100-point seasons, twice led the league in assists, and played in eight NHL All-Star Games. He was also a great defensive player, a great checker, and one of the best in the face-off circle. 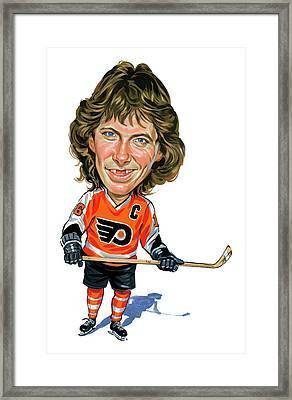 One of the game's great leaders, Clarke was the captain of the notorious Broad Street Bullies during their heyday in the mid-1970s. The Bullies were a reflection of their captain, who had a tireless work ethic and a strong will to win even if it meant breaking the rules. The latter, some say, is exemplified best by Clarke's infamous slash to the ankle of Valeri Kharlamov during the Summit Series in 1972, which is still a source of controversy to the present day.